Athens, the third bedroom of my apartment. 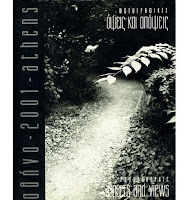 Hear you, Athens is a series of photographs and short narrations. 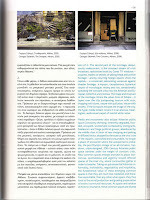 It was produced over a period of 8 years living and learning to observe the urban space. Walking and sinking in Athens' chaos we abolish it. 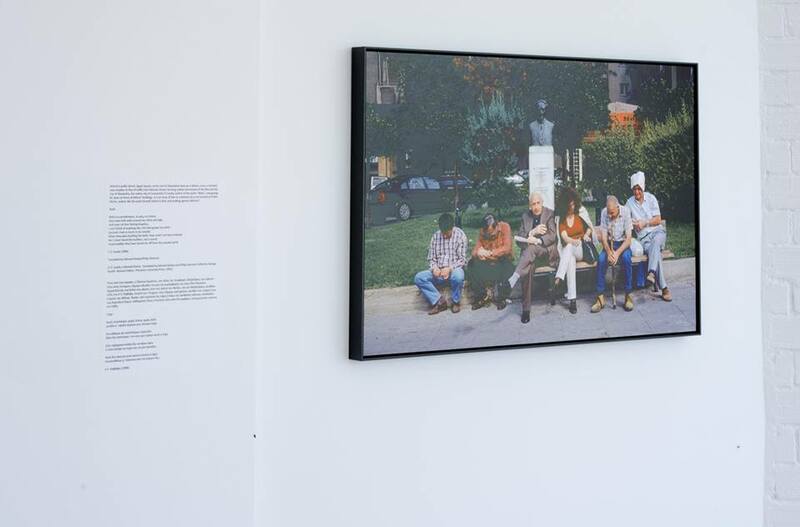 In these photographs where formulated ideas and concepts are avoided, the feeling expressed is that only by assuming namely confusion, contradiction one can overcome them. To perceive urban space one has to love cities, otherwise his effort shall remain on the surface and fall of its body. Chaos resists us because we resist it, for chaos becomes man and Athens echoes ones intimate space and aspirations as a citizen. Through those years eight of my apprentice, I started off to listen to & embrace my city neither for what I wanted it to be but for what it is and eluded me.